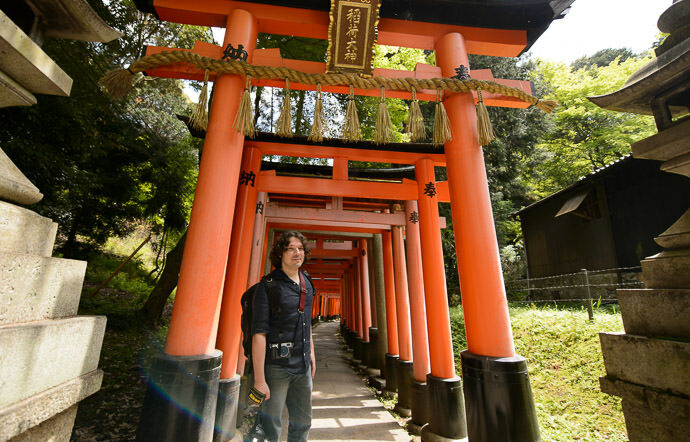 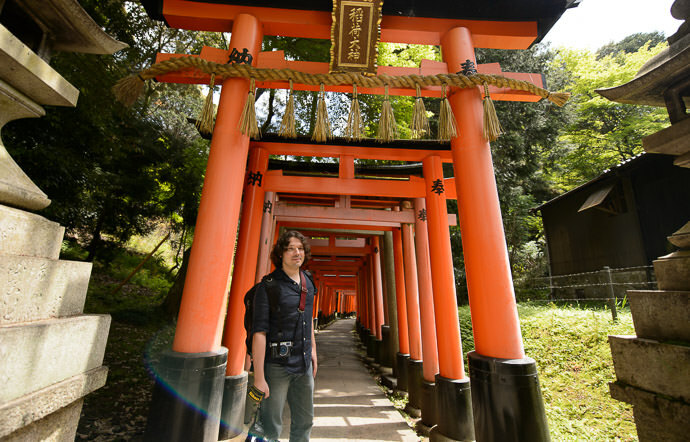 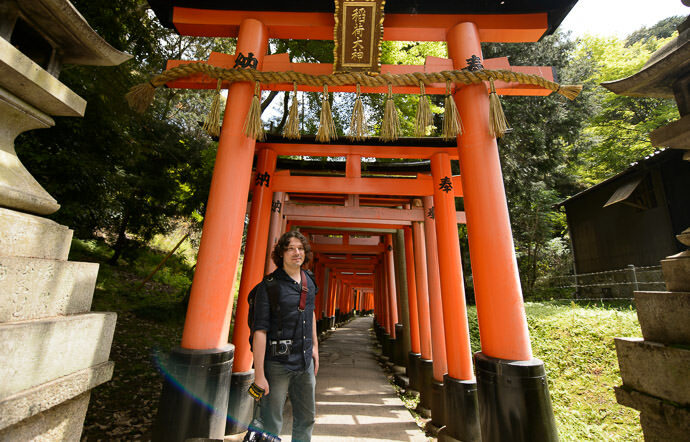 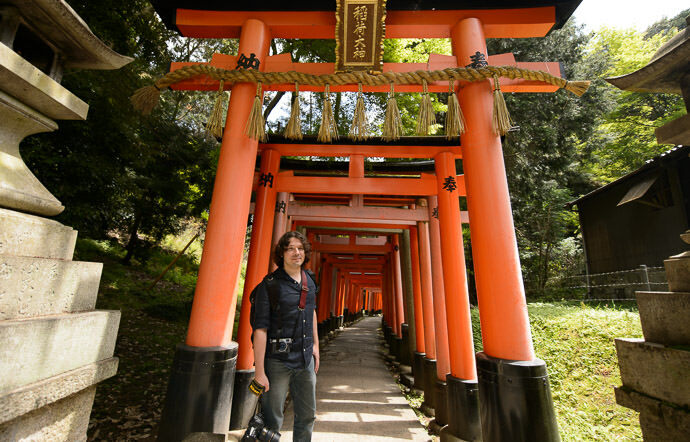 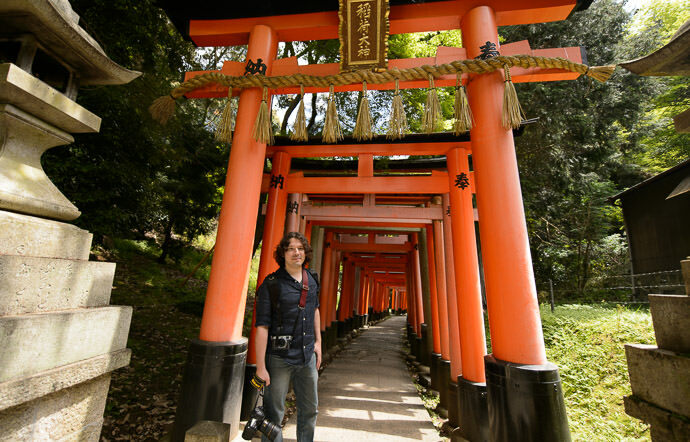 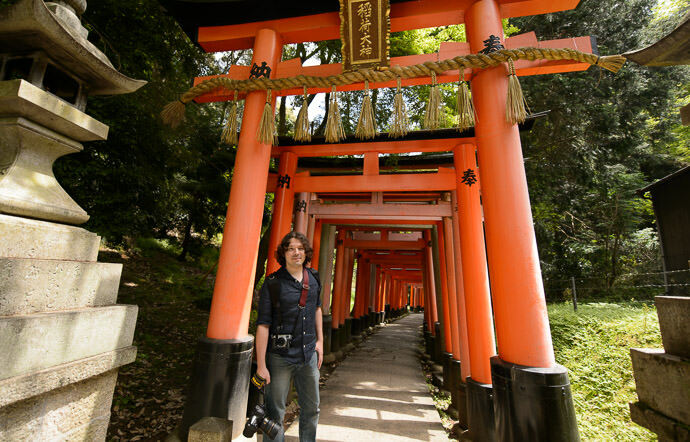 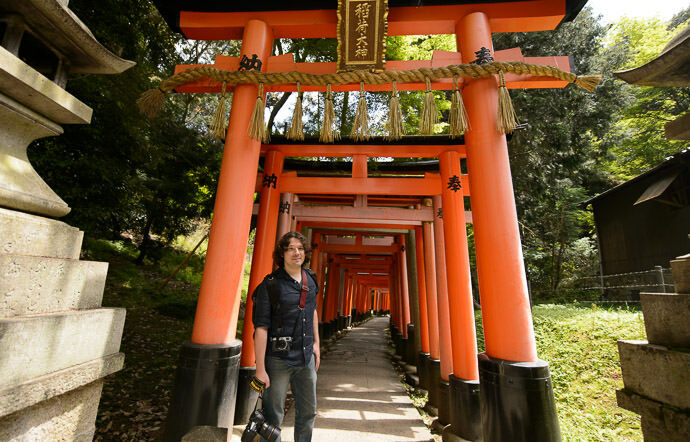 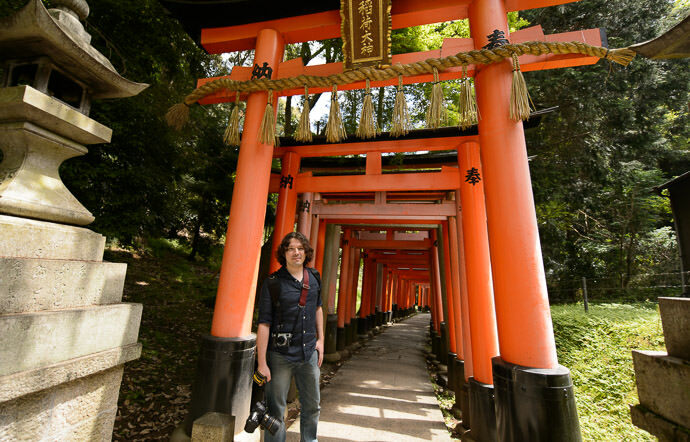 I got to meet Matt Campagna of The Turning Gate Software yesterday for coffee, conversation, and a hike over the mountain paths of the Fushimi Inari Shrine (伏見稲荷大社). 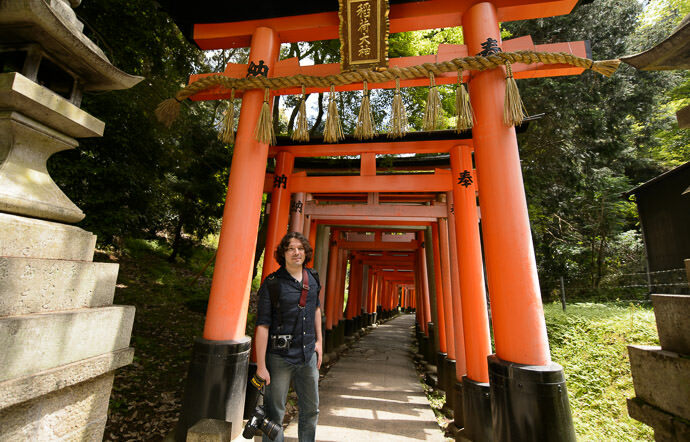 He makes highly-regarded Web Gallery plugins for Lightroom, so we had plenty to talk about with the release of Lightroom 6 that had happened earlier that day. Wigglegrams … I was wanting to experiment with a Wigglegram and failed to find a more detailed explanation of how to set about it. Any pointers available? Or have Wigglegrams fallen to victim to the cyclathon – which, btw, is also enjoyable – very impressed by both stats and shots.